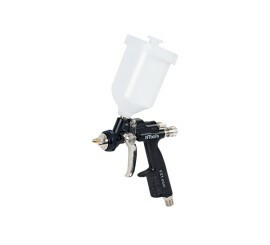 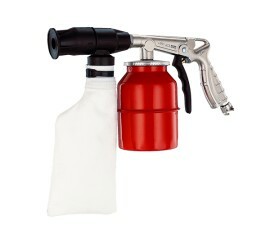 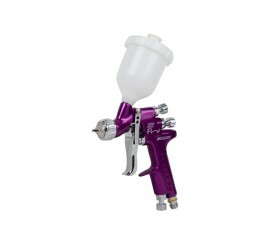 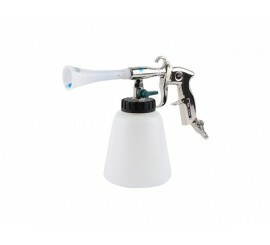 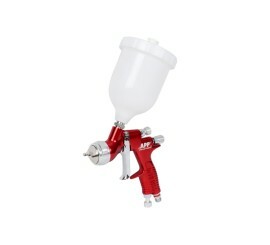 APP FX1 spray gun is provided with efficient atomization system that ensures higher efficiency at the same operating pressure comparing to traditional HVLP and LVLP systems. 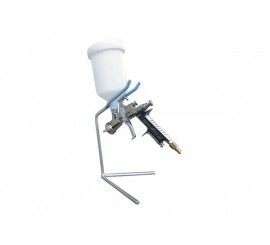 Wide spraying flow provides very good finish of surfaces and high spraying speed at the same time. 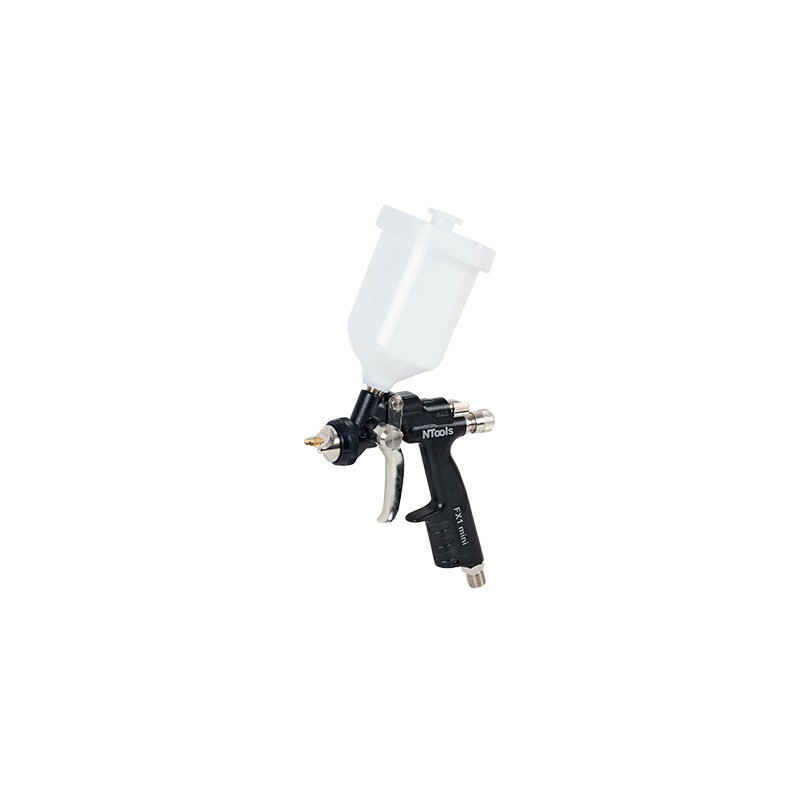 This system provides the following benefits: Perfect spraying; Savings of material; Wide range of operating pressure; Flexibility of work; Application of different coats: primers, base coats, clear varnishes. 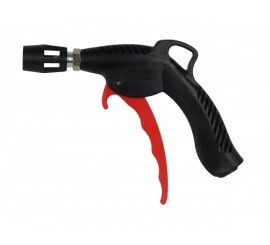 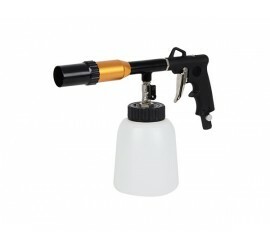 Reference gun application: Automotive industry; Woodworking shops; Garages - Boat builders; Manufacturing industry. 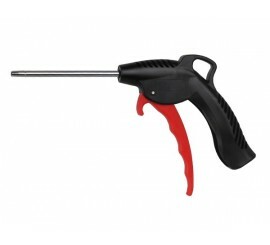 The gun is coated with PTFE special coating and its all components were made from high quality materials including stainless steel, aluminium to ensure long and reliable performance.